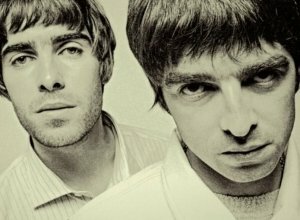 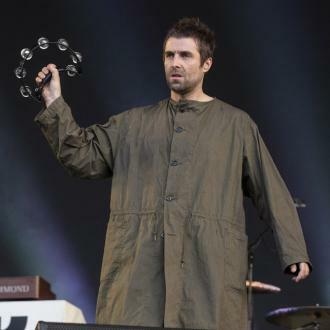 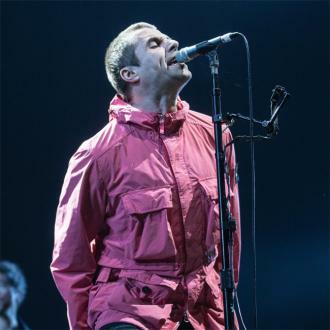 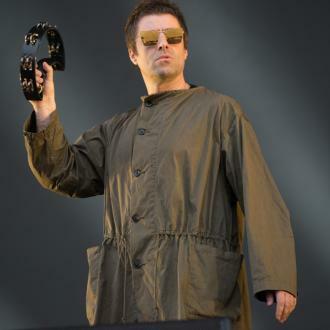 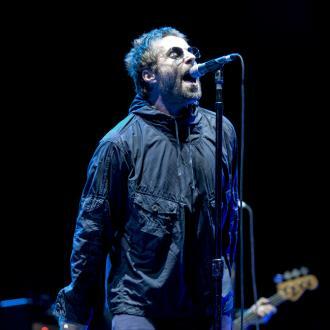 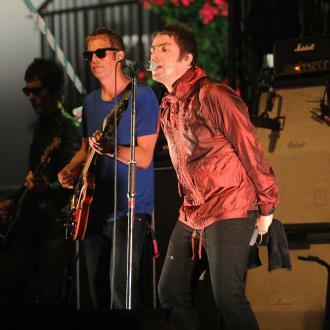 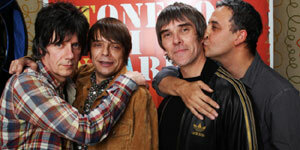 Liam Gallagher believes rock 'n' roll saved him from a life of crime. 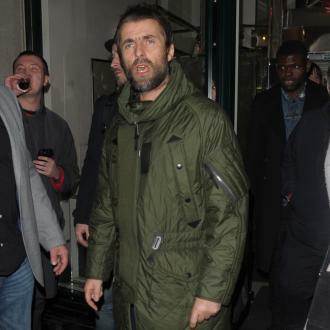 Liam Gallagher believes he'd be in jail or dead if he hadn't made it as a singer. 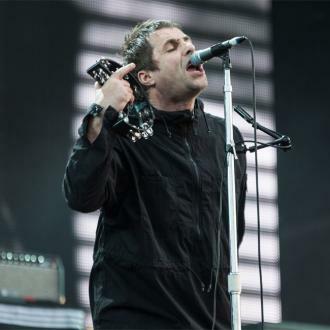 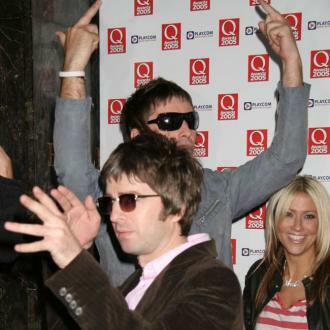 The 45-year-old rocker couldn't imagine working in a shop or bar, so thinks his life would have taken him down a dark path by dealing drugs if he hadn't found fame as a member of Oasis. 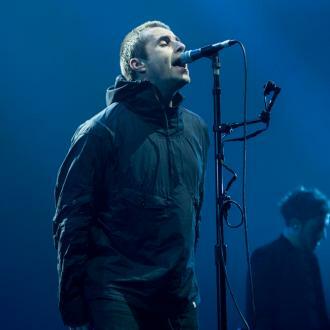 The 'Wall Of Glass' singer also accused German police of pulling out his front teeth following his arrest in Munich in 2002 while on tour with Oasis. 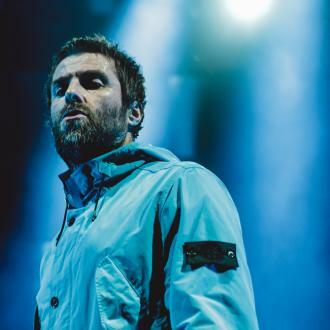 Liam was arrested and fined for bodily harm, trespassing and material damage following the bar-room brawl which saw him lose both his front teeth.